More and ever more thoughts and recollections from my time on the West Coast this month. I hate hills. 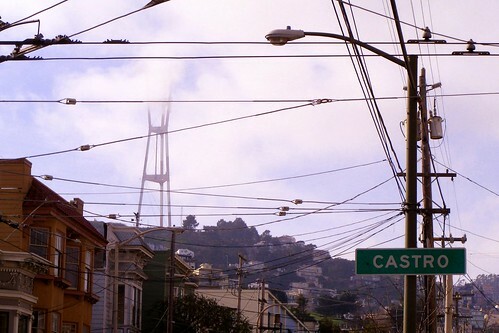 In San Francisco, you can see them from blocks away. As I approach them, my shoes fill with dread. Either the hills are so high, or the clouds so low, that you feel like you can touch the sky. This is not so inspiring as it is daunting when you are walking up a hill. 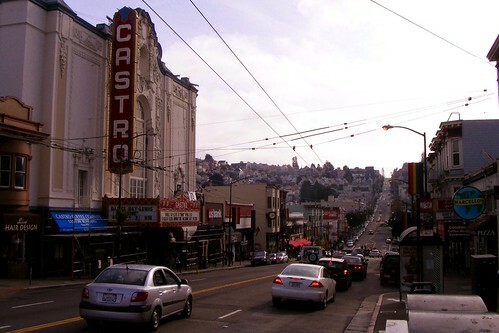 Others will stare at you struggling to climb the north face of Castro Street, for San Franciscans have, like, robot legs or something. There will be cars parked in your way. Their owners are uniformly bad people for doing so. It is hard to appreciate the beauty of hills. You walk up the hill as a show of strength, only to realize that you have to walk down the hill. When you eventually walk down the hill, you will pass a woman running up it. Do not say "God bless you" to her as a show of awe. They do not take to religion here. A woman sits on a hill, thinking, I will move to Denver, where hills are but a backdrop to the real business of a city, conducted on solid, flat ground. Everyone is on level footing. In a city where you can see for miles, there are no secrets. 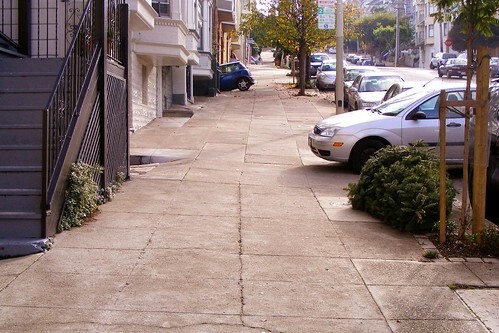 Instead of going to Denver you could have just crossed the Bay to Berkeley where they have no hills in downtown, an excellent view of the hills, great walkability, and lot of interesting places to visit. 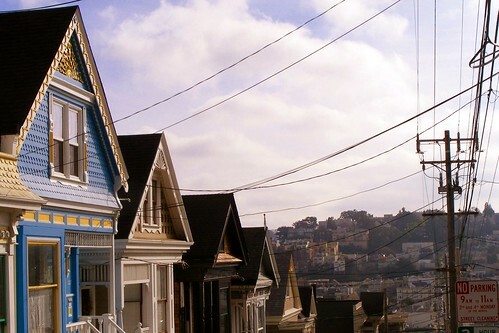 I do hope you got a bit more out of San Francisco than the hills? Walked along the very flat Embarcadero? Took mass transit to avoid many of the hills? 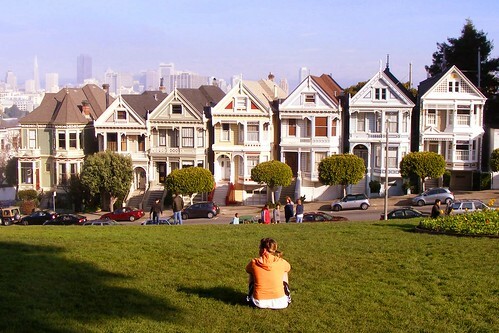 This looks like the Tanner residence as shown in the opening credits to Full House.